When it comes to industry events, Unitas Wholesale leads the way. Follow the links below to find more information about our very latest wholesaler, retailer and supplier events, and start to unlock new business opportunities today. 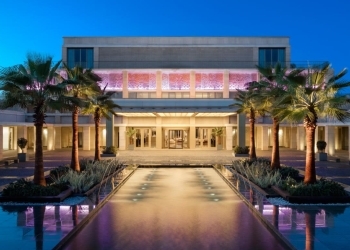 We have set the date for our first Unitas Wholesale Conference taking place Monday 16th – Friday 20th September at the Anantara Resort, Vilamoura, The Algarve. 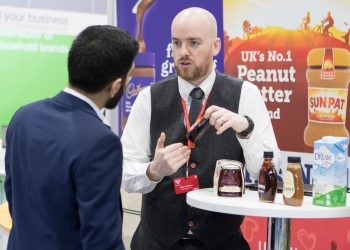 The inaugural Unitas Wholesale Trade Show took place on 5th-6th March 2019 and was exclusive to our wholesale members and supplier partners. Relive all the main highlights here.